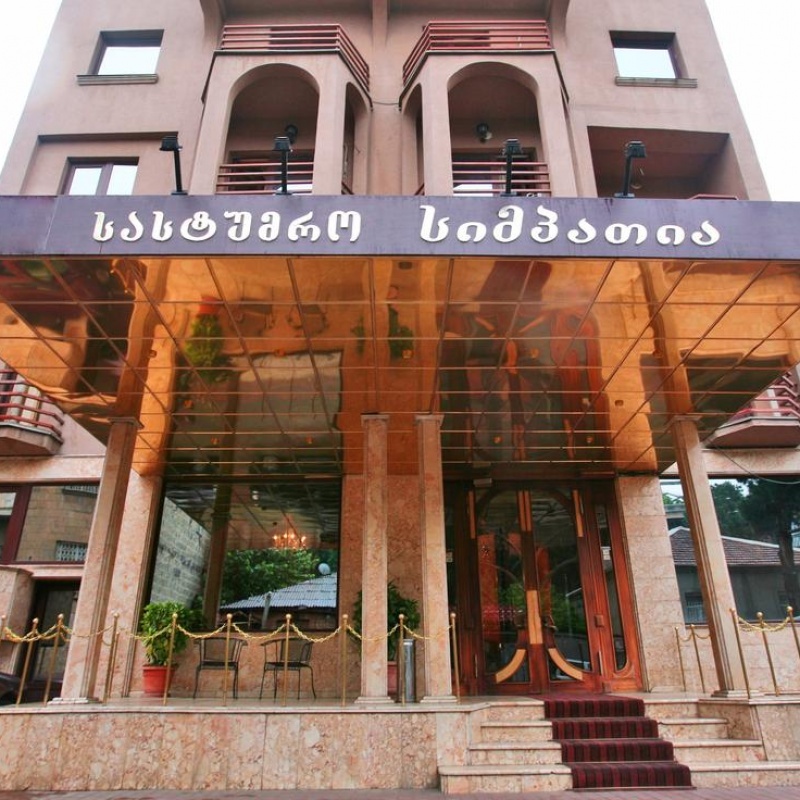 Hotel located in Tbilisi, is a 7-minute drive from the train station. The hotel offers 25 rooms of various categories. It offers free Wi-Fi and air-conditioned rooms. All rooms at the Sympatiya Hotel are decorated in old-style in warm colors and feature a seating area and a bathroom with slippers. 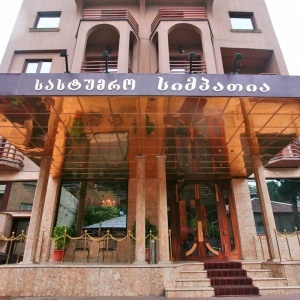 The on-site restaurant serves Georgian and European dishes, as well as a continental breakfast. The bar serves local wines. Services provided: swimming pool, massage, billiards, transfer.